One of the first things you notice when you walk into a smoothie shop are the bright rows of wheatgrass lining the walls behind the register. More than just a decoration, wheatgrass is insanely healthy for us, providing nourishment in ways we didn’t know were possible. Wheatgrass has a long history of being “hippie” food in the 70’s, or an extreme health nuts dietary supplement, where they replace “normal” foods with wheatgrass. 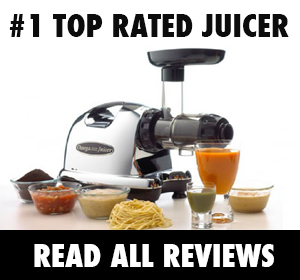 This is with good reason: when in highly concentrated juice form, it’s an unstoppable superfood. It’s hard to imagine something resembling your backyard lawn could have such unique nutritional benefits, but these surprising facts about wheatgrass may be the extra push you need to try this earthy delight. Chlorophyll is a word that’ll take you back to high school biology class where you learned that this wonderful green stuff is essentially the lifeblood of plants. And it’s hugely beneficial for humans, too. In fact, it’s one of the easiest ways to gently detox our bodies since chlorophyll happens to be one of the most important, natural chelates since it binds to and helps remove toxins and heavy metals (i.e. mercury) from our bodies. And it’s not just great for cleansing – wheatgrass is also highly protective. It’s been shown to be helpful in treating radiation-induced skin reactions, block the metabolism of pro-carcinogens that damage DNA, and protect against air-borne carcinogens from pollution as well as toxins from cooked meats. Juicing can be beneficial for diabetes…if you choose the right ingredients to juice. 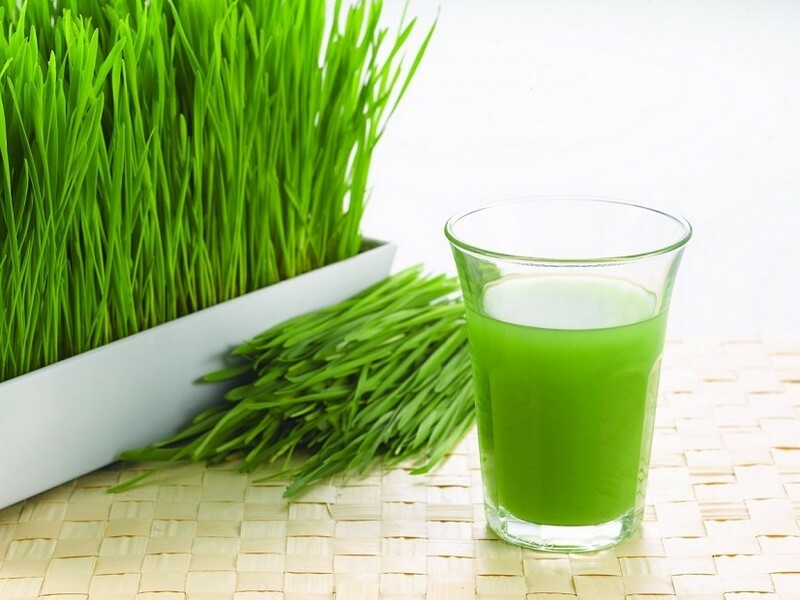 One perfect juicing ingredient is wheatgrass, which has been found to be a powerful anti-hyperglycemic agent. And thanks to the heaps of antioxidant enzymes found in wheatgrass, it’s been shown to even protect against the oxidative damage that’s caused by diabetes. Having a name with wheat in the title, you’d think it was chalk full of gluten. Surprisingly enough, wheatgrass itself is 100% gluten free. The new blades of grass that are harvested aren’t filled with gluten, only the seeds. Wheatgrass blades are the protein (it contains 17 amino acids!) with the potential of housing gluten, but doesn’t contain gluten itself. If you have a gluten allergy or Celiac’s disease, rejoice! Wheatgrass has been confirmed by multiple Celiac’s and gluten communities to be to be safe from gluten. However, please keep in mind: some harvesting facilities aren’t gluten-free, and people with Celiac’s should ask where products come from to insure no contamination. Another alternative to this problem would growing your own wheatgrass, as that would be a healthy, guaranteed gluten-free zone. Though we can’t claim wheatgrass is a miracle plant, it’s pretty darn close! On top of all of the other wonders this little grassy plant can produce, it also has a ton of zinc, selenium, and copper. These three minerals are natural key ingredients that fight acne and prevent scarring. These minerals are often found in many medicinal supplements to help clear your skin of blemishes and acne. Drinking wheatgrass juice is key to a healthy lifestyle anyway, so why not have radiant skin while doing so? Want to hear something crazy? Studies found that a single shot of wheatgrass can easily replace one kilogram of vegetables. That’s over 2 POUNDS of veggies! Different veggies provide different nutrients, and that is why we are recommended to eat a variety. If you lead a busy life and don’t have time to sit down for a full plate of daily vegetables, wheatgrass sounds like the easiest and best alternative as wheatgrass juice is extremely versatile in your diet. Here’s the most interesting part: Wheatgrass has nearly zero calories and packed with an unbelievable amount of vitamins and minerals including: iron, calcium, magnesium, amino acids, chlorophyll and vitamins C, A and E, K, B12, B6. These vitamins and minerals provide many therapeutic benefits and can help you lose weight! Since the 1950s, many researchers found that wheatgrass is helpful in getting rid of body odor. How is that possible? Though there’s not a ton of specific scientific evidence, scientists believe that the reasons behind this phenomenon is due to the fact that wheatgrass is an excellent source of fiber and helps digestion and gut flora. But how does this affect body odor? Interestingly, it’s all tied to sweat. “Particularly bad-smelling sweat may be due to problems digesting dietary fats (causing a rancid odor) or a magnesium deficiency (producing a locker-room smell),” writes Kevin Wilson, ND for BottomLineInc. We all have our tricks to getting rid of a hangover. Some think it’s wise to drink more alcohol the morning after (hint: it’s not), and others drink raw eggs! Why not bypass all of this nonsense with a shot of wheatgrass? Wheatgrass has an amazing amount of alkalinity that can help offset the acidity buildup created by consuming alcohol. Though it may not be a cure-all for that ever persistent hangover, drinking a huge amount of vitamins and minerals after a night of indulgence could be exactly what the doctor ordered. Especially since wheatgrass has been shown to be a liver loving superfood. You know how your liver is always working to process what you eat and drink? Well, wheatgrass helps to detox and replenish this vital organ – in fact, a 2014 study in the Journal of Membrane Biology showed that wheatgrass could protect the liver against the detrimental effects of alcohol! What on earth is a “Nutritionally Complete” food? Nutritionally complete foods mean that under the right conditions animals can sustain themselves completely(that’s right, completely!) with a single food item. Wheatgrass, especially in concentrated juice form, has all the proteins, carbohydrates, fat, vitamins and minerals that herbivores need to survive. What that means for us: though we are omnivores and cannot live on wheatgrass alone, this incredible food checks many of the boxes for a fulfilling diet. Losing weight requires a lot of effort. Regardless of the exercise regimen or lifestyle changes you make, sometimes our defenses fall due to cravings seemingly beyond our control. Due to wheatgrass being a superfood, a nutritionally complete food, and just an all around miracle, it does in fact help you crave other foods less. Of course, we can’t fool ourselves into thinking wheatgrass tastes like a chocolate chip cookie. However, since wheatgrass is filled to the brim with nutrients, your body isn’t lusting for other things to fill the void. Unintentionally, most normal diets are often lacking in iron, magnesium or omega-3’s, and our body tends to crave sugary substitutes. If your body has these minerals already in its system, it’ll be less likely to go into the dessert aisle of the grocery store. That means just a shot of wheatgrass juice in the morning can help stop overeating later in the day. Of course, you’ll still have to put in the “work.” But regular shots of wheatgrass can definitely help – wheatgrass has been recommended as a natural fertility remedy in healthy, vegan, yoga and meditation circles for years and there’s plenty of anecdotal evidence that wheatgrass improves egg quality. And now the medical community is backing it up as well. Apparently, wheatgrass is packing P4D1, a compound that impacts sperm cells and DNA, which makes it good for both male and female fertility. Wheatgrass juice is a remarkable tool for everyday life. From clearing up skin problems to suppressing sugar cravings, wheatgrass is seemingly a necessary and easy way to become a healthier version of yourself. An alternative to multivitamins, a wonderful way to get fiber, a supplement for nearly two pounds of veggies, a simple shot of wheatgrass juice is the key to checking off many if not all of your health goals. Maybe those hippies were onto something after all! What’s the Best Way to Take Wheatgrass? You can take wheatgrass is so many forms now. It’s available in capsule, pill, tablet and powder form. But hands down the best way to consume wheatgrass? 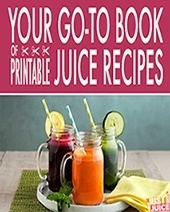 It’s to drink it in its freshest, rawest state – as a shot of wheatgrass juice, preferably within fifteen minutes of juicing so you can get all its nutritional goodness before oxidation sets in. Powdered and supplemental wheatgrass forms, although convenient, just don’t compare to fresh wheatgrass juice. A study done by the Hippocrates Institute and MIT showed that wheatgrass supplements (and even the freeze dried powders) were only about 2% as effective as freshly juiced wheatgrass. The only downside to getting freshly juiced wheatgrass is, of course, the annoyance of having to schlep to a juice bar every day and pay a whopping $3.50 to $5 per shot. The good news is that you can grow and juice your own wheatgrass for a fraction of the cost. 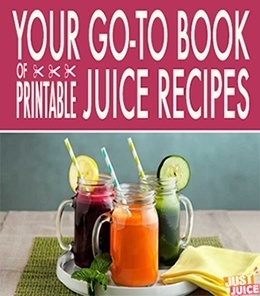 It’s so darn easy to do and a great way to get started juicing for health. All you’ll need is a wheatgrass juicer, which start at around $50, and a little bit of know how in growing your own wheatgrass.